We have planned a webinar on Janma Rashi, which is going to be a continuation of what we have learnt so far. Please make it convenient to attend. For those of you who cannot we will try to record this and upload it to the website in the next weekend. By V.K.ChawlaWhat is a divisional Chart Introduction Maharshi Parasara has prescribed 16 divisional charts in BPHS. As Sh Narsimha Rao wrote in his article that Sage Parasara even before he deﬁned what different houses stand for, he deﬁned the divisional charts and lists the matters to be judged in each divisional chart. It is clear that he considers divisional charts to be a very important visionary of Jyotisha and these touched me too. The divisional chart based on the 10th division of signs, the current topic of discussion is called Dasamsa or Dasamamsa or Karmamsa or Swargamsa. The Dasamsa chart is very easy to cast. Each sign is divided into 10 equal parts. If the Rasi is odd, the 10 parts of the Rasi go into the 10 consecutive Rasis starting from that Rasi itself. If the Rasi is even, the 10 parts of the Rasi go into the 10 consecutive Rasis starting from the 9th Rasi from the Rasi in consideration. The Moon sign is one of the most important positions in vedic astrology. Normally we refer to the moon sign as Janma rāśi and the Moon constellation as janma nakshatra. The moon is cool and moist and like saturn it has strength to battle when in the southern latitudes. While saturn is karaka for longevity the moon is the giver of longevity. It governance the mind of man and it is necessary that the starting letter of a person’s name should be in harmony with the moon. 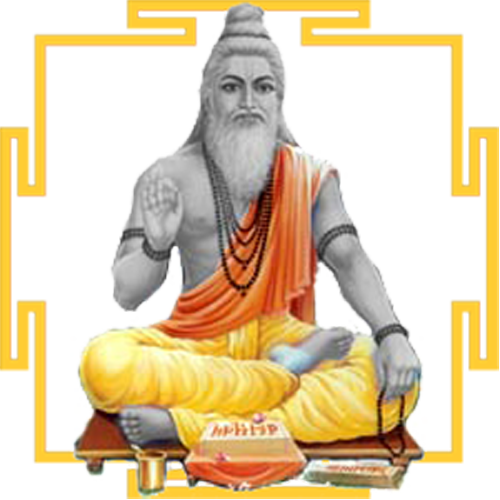 In a similar way the various houses and planets and yoga should be in harmony with the moon for the native to enjoy benefits from such bhavas, planets and yogas in his life. Keeping this in mind will begin a series of classes to study the position of the moon.